Every year, sometime in the middle of June, the population of Byres Road explodes and getting from one end of the street to the other is no easy feat. Why? The West End Festival of course. 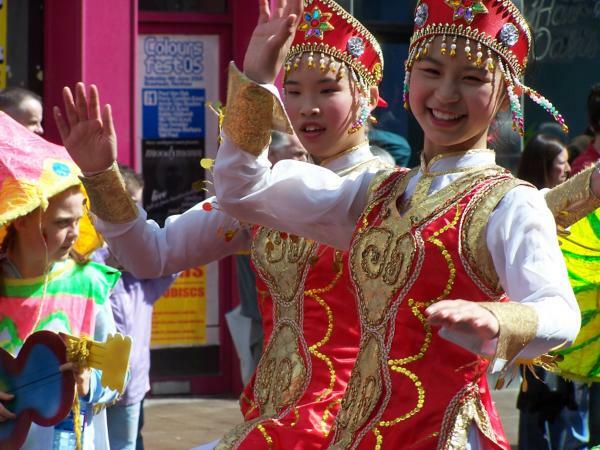 For two weeks in June Byres Road enhances its cosmopolitan outlook and embraces all sorts of activities, fairs, theatrical and musical acts from all four corners of the globe, not to mention the highlight of the festival - the Float Parade. Streams of dancers from our global village strut their stuff down Byres Road follow and led on by floats and massive parade vehicles celebrating our Summer and the wealth and mix of ethnicity Byres Road and our fair city has. 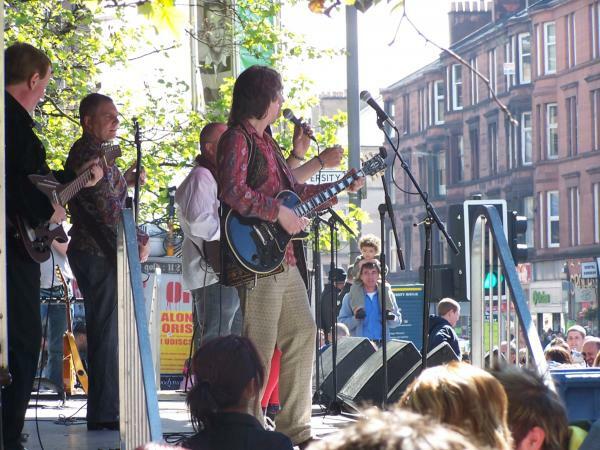 The West End Festival started in 1996 as a small local festival centred around Byres Road. 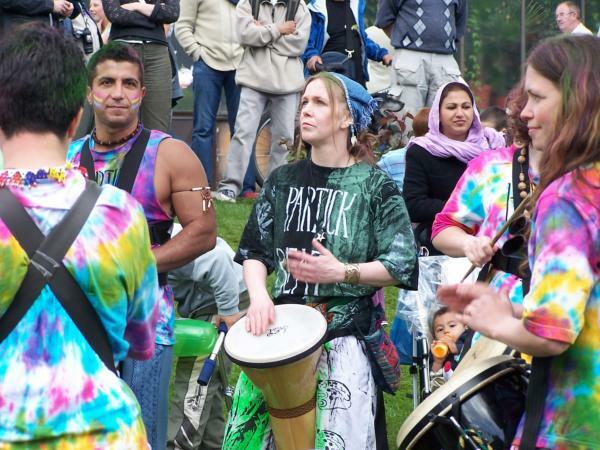 It has since become the biggest festival in Glasgow's cultural calendar. More information on the West End Festival can be found at www.westendfestival.co.uk.